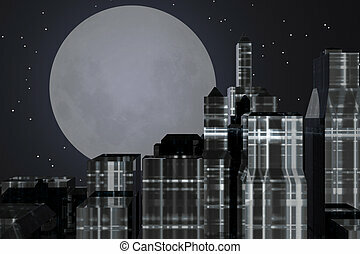 City night. 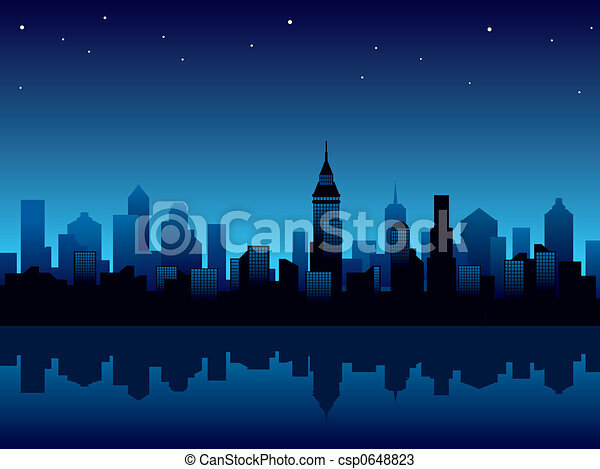 Illustration with panorama of modern city at night. 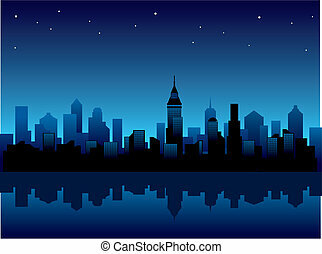 Illustration with panorama of modern city at night. 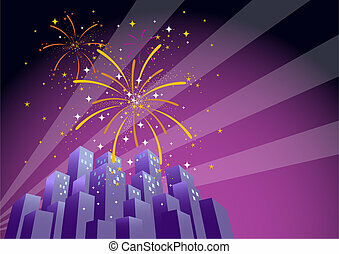 Illustration of searchlights in the sky and fireworks exploding over a city at night, with copy space on the right. 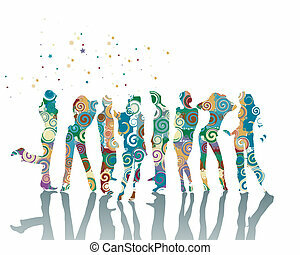 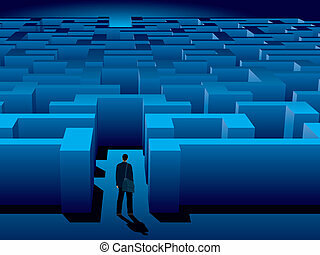 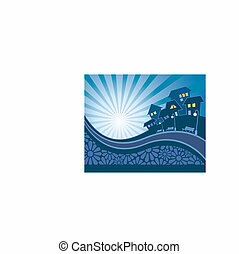 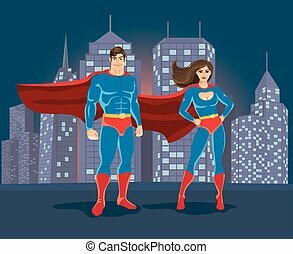 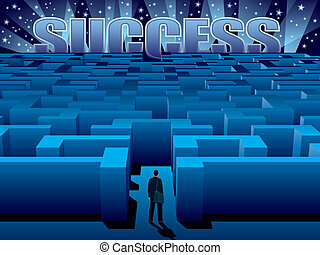 Illustrations with copy space on left and vertical formats also available in my portfolio. 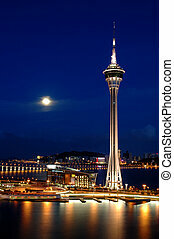 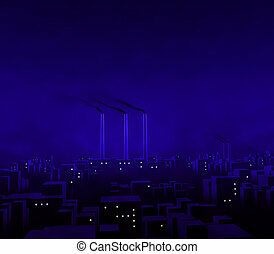 Illustration of modern city at night. 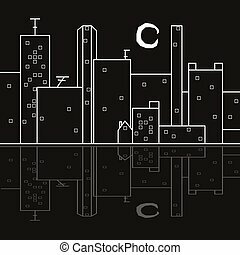 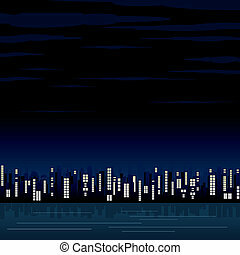 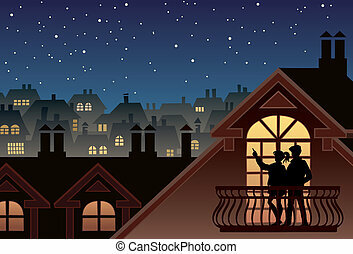 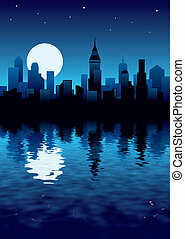 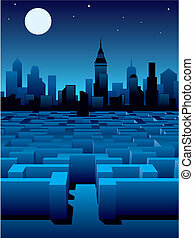 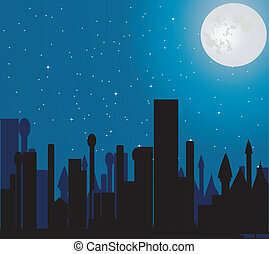 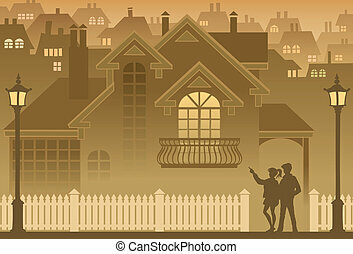 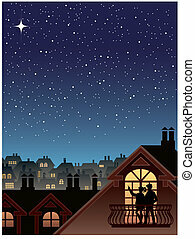 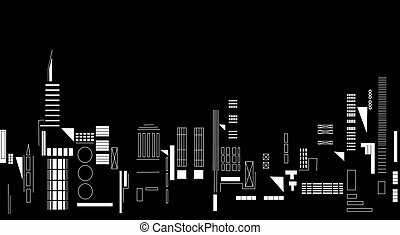 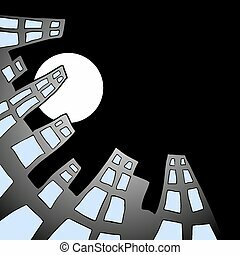 Vector illustration with panorama of modern city at night. 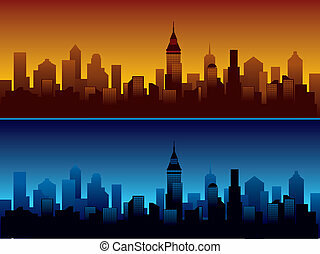 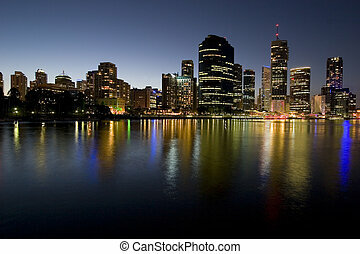 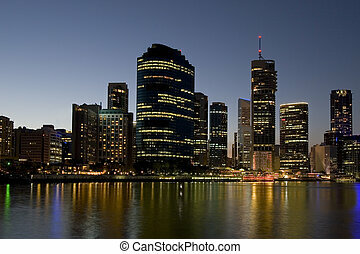 Skyline of modern city, dusk and night. 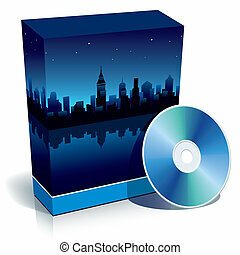 Blue blank 3d box with panorama of modern city at night and CD. 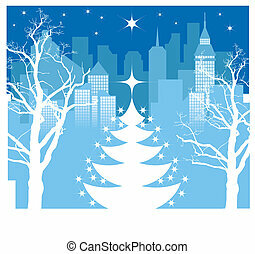 Christmas tree silhouette on a winter city background, vector illustration. 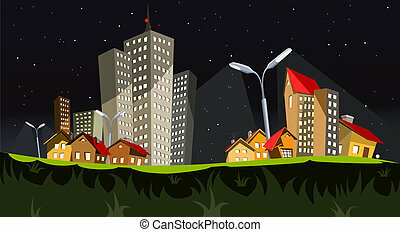 Suburban skyline with road and flowers, vector illustration.